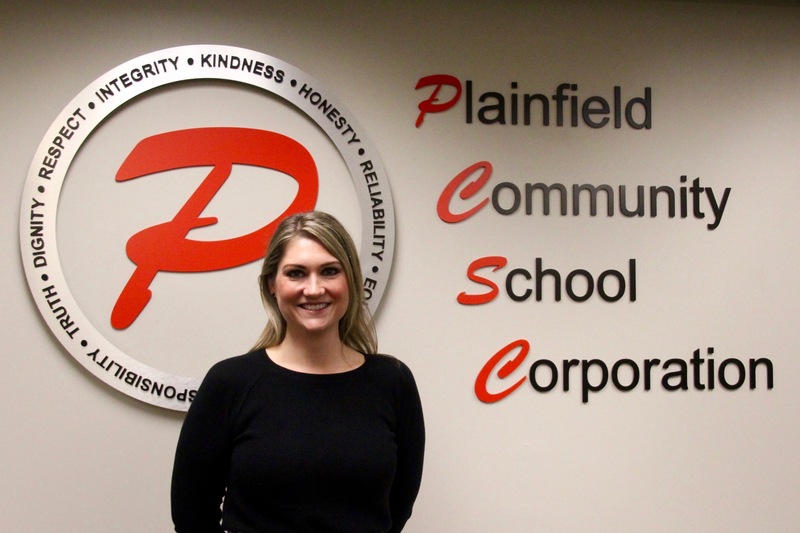 As the Director of Special Education, I welcome you to Plainfield schools. Plainfield Community School Corporation (PCSC) offers a continuum of services and supports for general education students and students with an identified need. My education experience spans 15 years, with 13 of those years spent working with students in the special education spectrum. My roles have included classroom teacher, early childhood coordinator, assistant director of special education and most recently, the director of special education. Please feel free to contact me with questions or concerns regarding special services. I look forward to contributing to your child’s education experience in any way possible. Child Find is the process of locating, identifying, and evaluating individuals with suspected disabilities who may need special education services, regardless of the severity of their disabilities. Plainfield Community School Corporation (PCSC) provides a Free Appropriate Public Education to any child who qualifies as having a disability, in accordance with federal and state laws. PCSC is responsible for locating all children ages 3, but less than 22 years of age, with a suspected disability who reside with the boundaries of our district. Response to Instruction (RtI) and Positive Behavior Intervention Supports (PBIS) are essential components to our Child Find process by identifying students in need of interventions and monitoring their progress in response to the implemented targeted interventions.